It’s been to long since I have posted some food art! That is why I am sharing a turkey snack I recently made for my kids. It’s super easy and fast to make and is comprised of healthy food (score!). My kids gobbled it up (double score!) and I hope yours do too. I find that when my kids are interested in the things on their plate, they tend to eat more of it. 1. Cut the stem of the bell peppers off, slice the bell pepper long wise to make the feathers. 2. Place the circle sandwich on the plate and arrange bell pepper feathers around it. 3. Place pretzels on top of bell peppers, and the Ritz cracker on top of the sandwich. 4. Cut a small piece of bell pepper for the beak, and decorate the Ritz cracker to make the face. Follow A Little Pinch of Perfect’s board Kid Food Designs on Pinterest. If you are a blogger looking for the Click & Chat Link Up, I am sad to inform you that it has been put on hold due to time restrictions by the hostesses. Thank you so much for your support and understanding. 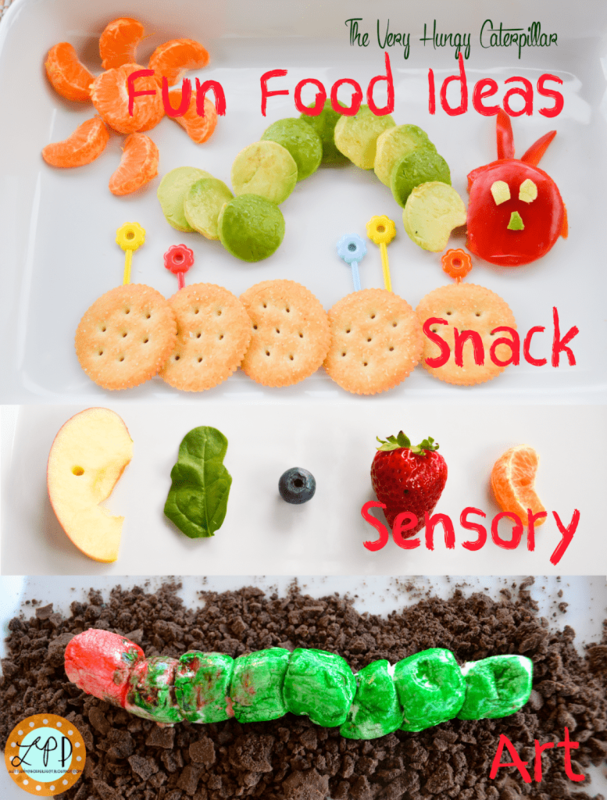 cute turkey snack and all the foods my 4 year old likes!! This is seriously the cutest snack I have ever seen!